Most of us encounter this, deleted a file and realize it is important after it’s gone. This article will show you how your files can be recovered again using the right recovery tools or software. Before you start to panic, make sure to check first all your backup and the trash. Maybe you save a copy somewhere, a simple search sometimes solve your problem. 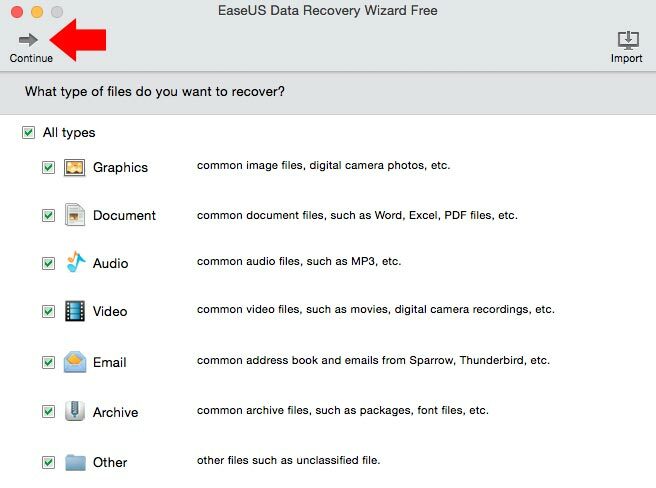 If you can’t find anything, you can start the recovery process, but let me first give you an overview when the file is deleted. 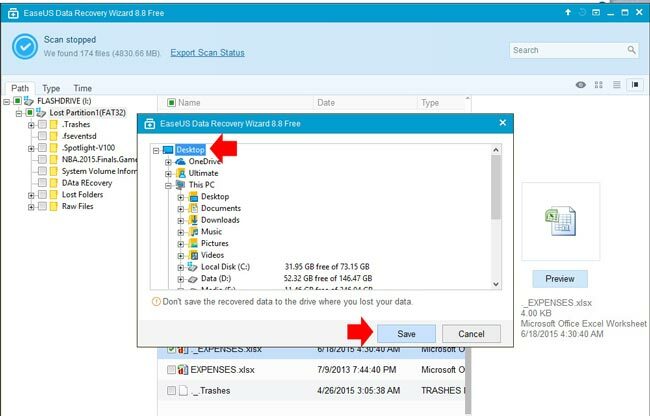 When your computer uses Hard Disk Drive (HDD) you have a chance to recover the deleted files. Because when you deleted a file in HDD, the file is not immediately erased from the disk it only mark as free. Your computer reads it as free space and can be written. If your computer uses the new Solid-state Drive (SSD) when the file is deleted, it’s gone, SSD immediately erased the file using the TRIM command to free the space and ensure the SSD can be quickly written in the future. The first thing that you need to do when you realize that the file that you deleted is important is to stop whatever you are doing in your computer, better to shut it down, especially if the file location is in the system drive or where the Operating System is running because it may be overwritten your file. As I mention that when you delete a file it will be marked as free space. If the file is on the external drive (e.g. Flash drive, SD card) make sure you don’t use it first. Ok, to start the recovery process, you need a software to be installed, if you are running a Windows OS you can use Recuva from the makers of CCleaner. 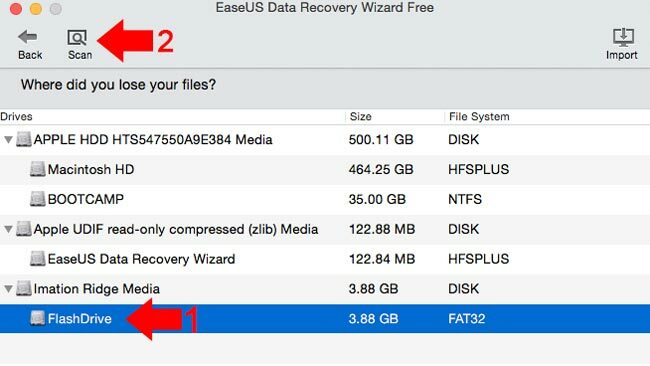 But in this tutorial I will use Data Recovery Wizard from EaseUS because it also supports Mac OS. 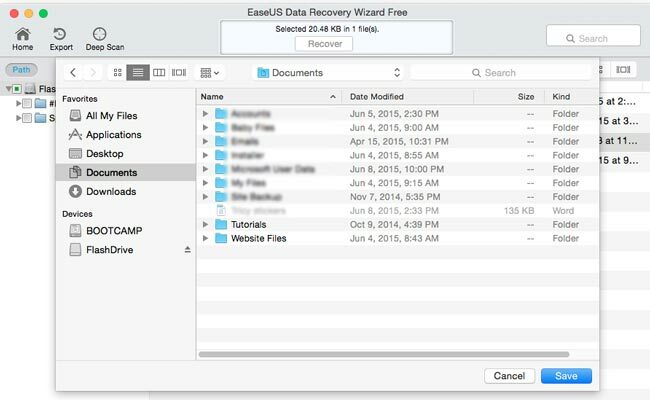 Below are the step-by-step instructions how to recover deleted files using EaseUS Data Recovery Wizard in Windows and Mac. 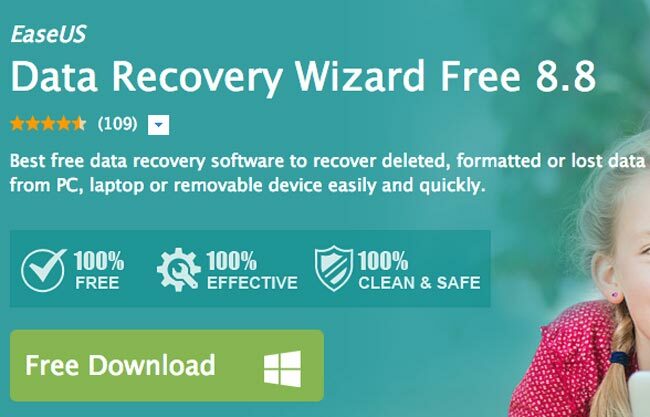 Step 1: Go to EaseUs Data Recovery Wizard download page for Windows and download the software. Step 2: After finish downloading, install it like the other programs, just follow the on-screen instructions. Step 3: When finished installing, it will automatically open the program, select the type of file that you want to recover then click next. 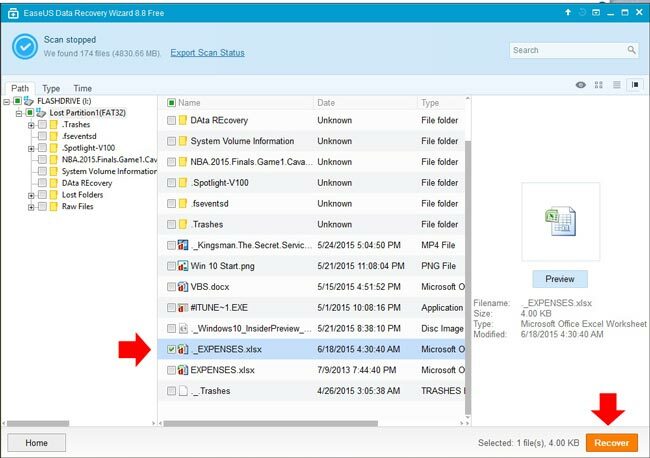 Step 4: Select the drive where the file is deleted, then click scan. Step 5: When the scan is finished it will display all the deleted files in the drive, select which file you want to recover then click recover. 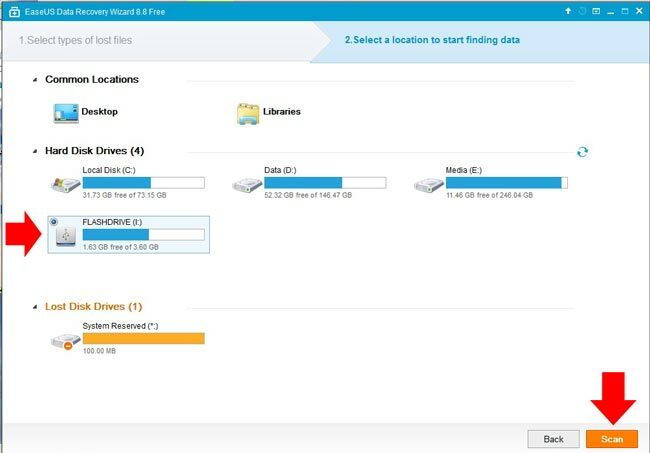 Step 6: Select the drive or folder where you want to save the file that you want to recover. Make sure it is not on the same drive where the file deleted. 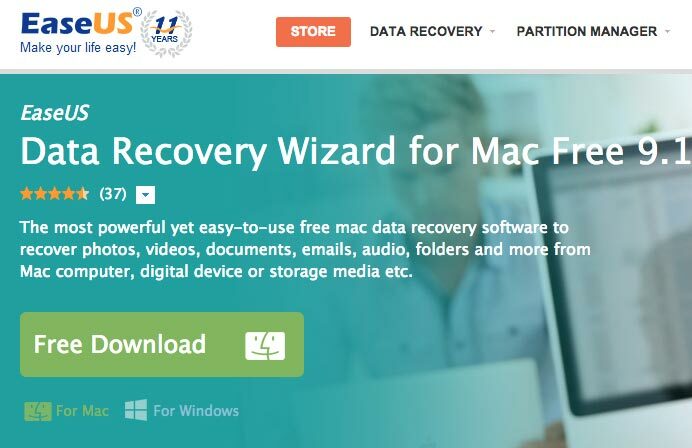 Step 1: Go to EaseUs Data Recovery Wizard download page for Mac to get the software for free. Step 2: Wait until the software finish to download and install it like the other application. Step 3: Open the application, then select what type of file you want to recover, click continue. 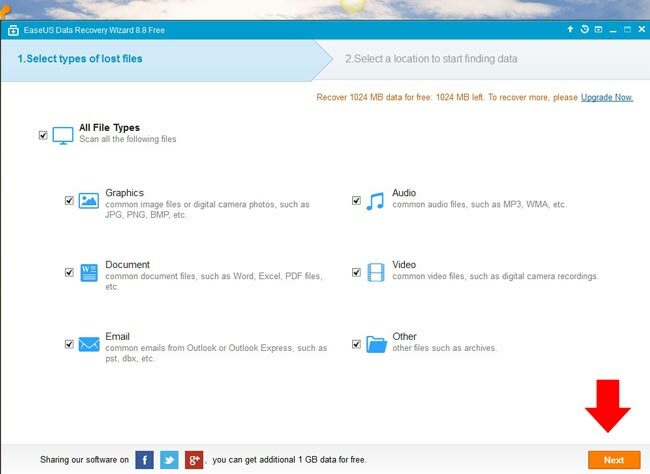 Step 4: Select the drive where you delete the file, then click scan. Step 5: It will display all the deleted files in the drive that can be recovered. If the file that you are looking not included, you can try a deep scan, but keep in mind that if you save any file on the drive where your deleted file place before, it is possible that it is overwritten and cannot be recovered. If the file is there, select it and click recover. Step 6: Select the drive where you want to save the file that you want to recover, make sure it is not on the same drive where the file deleted. In this example, the file that I want to recover is from Flash Drive and I will save it to my documents. Step 7: When you click save, the file will be restored in the drive or directory that you selected.